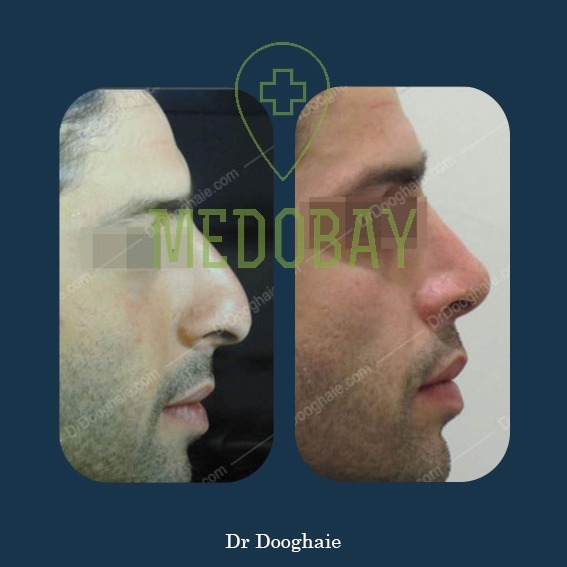 It is the surgery of the nose to change its shape or improve its function.it is done for medical reasons to correct breathing problems or correct disfigurement resulting from trauma or congenital disabilities. Also done for cosmetic reasons. 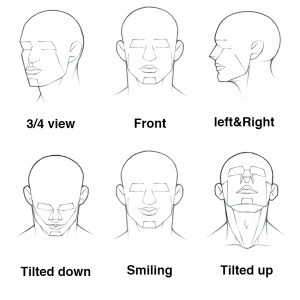 Individuals who are not satisfied with the shape of their nose may choose to undergo the surgery. 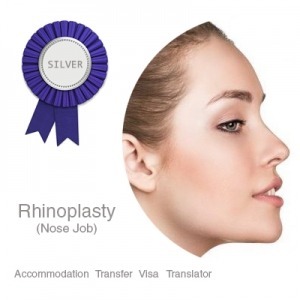 What types of cosmetic rhinoplasty are there? 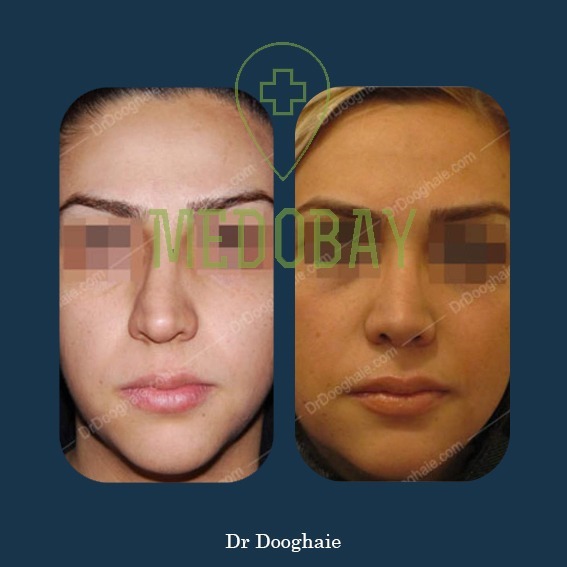 There are two main types of cosmetic rhinoplasty: primary rhinoplasty is for those who never had any nose surgery and it is their first experience.it is done to repair the crooked or asymmetrical structure, flared or pinched nostril, abnormally wide nose or noses that are too small. 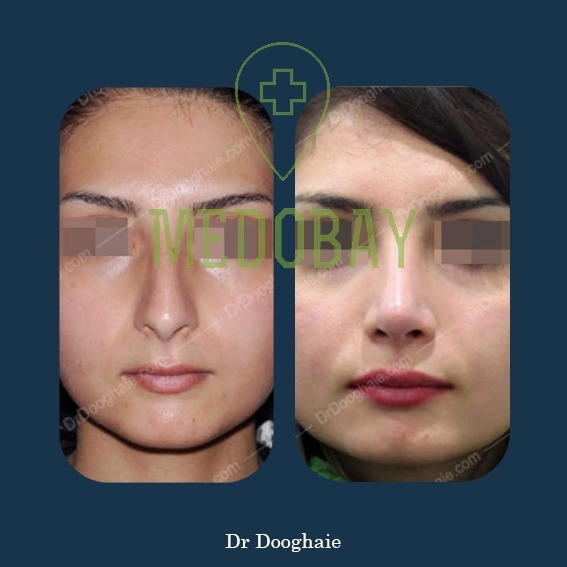 The secondary rhinoplasty is done to rectify the mistakes of the previous surgery. 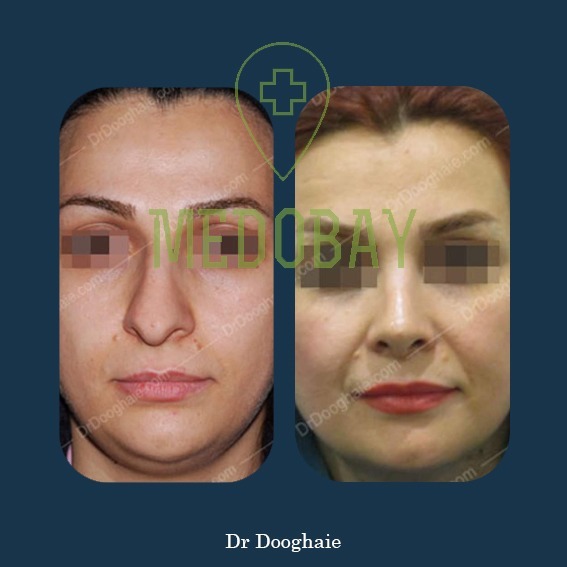 The surgery is carried out using two techniques: open technique and close technique depending on whether one is having surgery for primary or secondary rhinoplasty.also called revision rhinoplasty. Pre-assessment and who is suitable for? 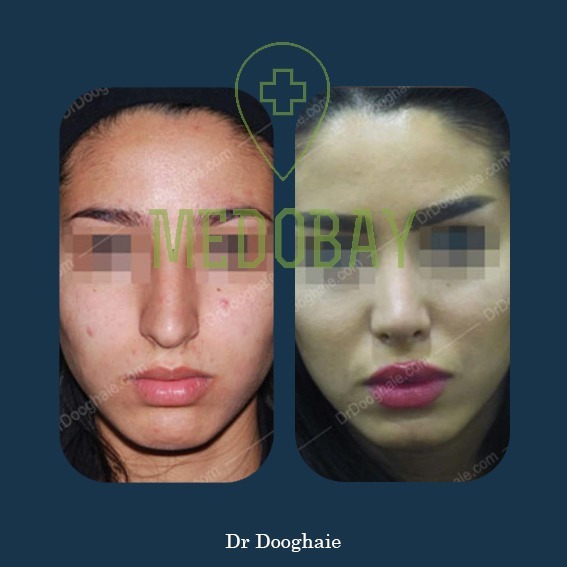 During consultations, the plastic surgeon will examine your condition based on medical needs and your desired result and will choose the most suitable technique. 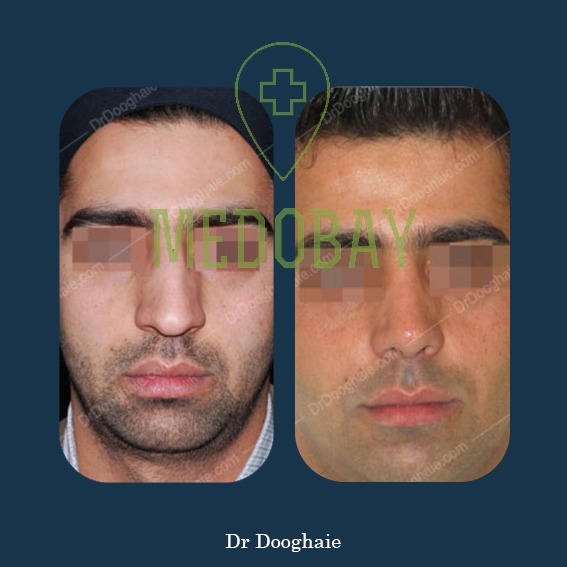 The procedure is done under general anesthesia and may take up to two hours .In primary rhinoplasty excess bone and cartilage are removed beneath the skin that covers the nose. Cartilage graft may be added to help remodel the nose. It shows how to take photos for assessment . Bruising and swelling are common and may take one to two weeks for the initial swelling to subside. Nasal packing help to reduce swelling but the patient cannot breathe through the nose until packing is removed. The patient may also feel nauseated. Cold compression is placed on the forehead to stop bleeding. Painkiller may be prescribed to manage the pain. After the surgery, the patient should eat soft food, wear a buttoned shirt, sleep with high head .patient should avoid eating salty food and should take a bath instead of the shower until full recovery. 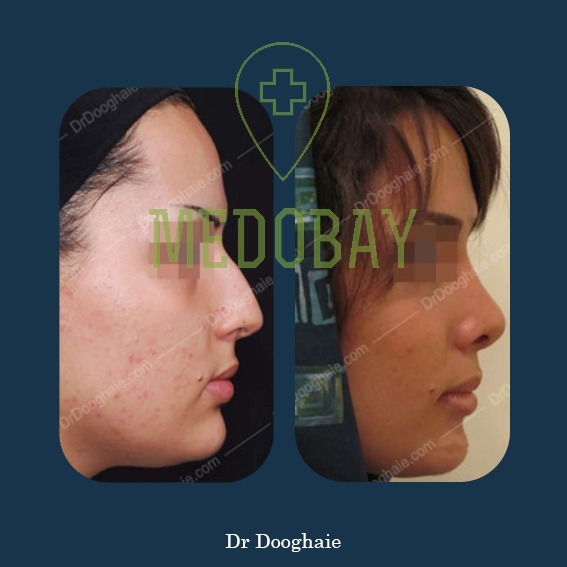 The cost of rhinoplasty surgery in Iran is in the region of $600-$1800 and it depends on many factors including location and the clinic. 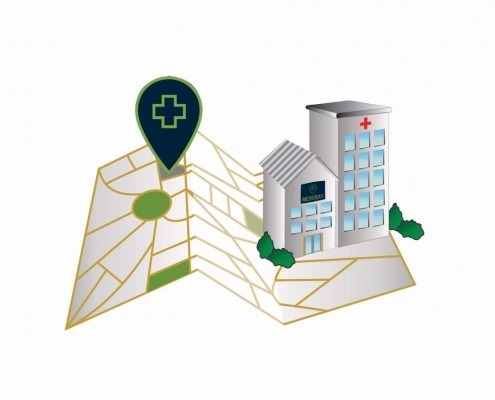 At MedoBay, we have selected the best rhinoplasty clinics across different locations and packaged it with other facilities including accommodation and hotel booking, so you can have a stress free trip for your medical trip.